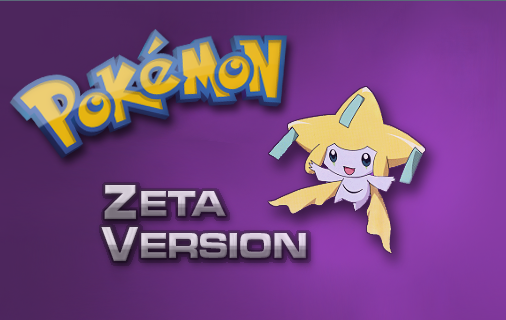 Welcome to the main site of the fanmade games Pokémon Zeta and Omicron! These games were developed using RPGMXP. 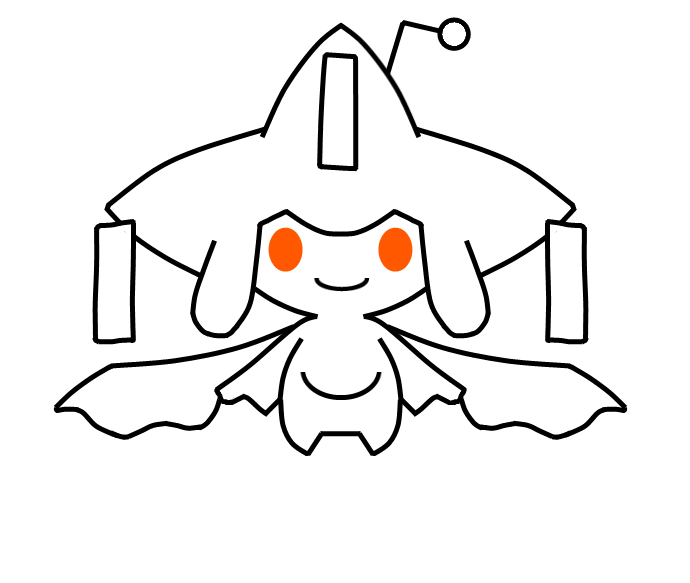 This means that they are not your everyday ROMHacks. Instead, they are launched with an executable file and do not require an emulator to work. 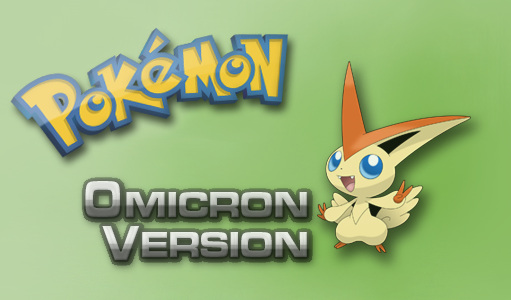 This game features all 649 Pokémon of the first 5 generations, all of which are obtainable ingame, one way or another. Many XY Pokemon and all Mega Evolutions are added as well. Currently, the game is in public beta! The beta includes two full regions and a complete storyline. Approximately 80 hours of playtime! You can download the beta version here!